It will partner with Chinese power utility China Energy Investment Corporation (CEI) to deliver the Dongtai IV and V wind farms off the coast of Jiangsu province, north of Shanghai. Dongtai IV is currently under construction, while work on the Dongtai V is scheduled to start this year. The projects will be commissioned in phases by 2021, EDF stated. EDF has not disclosed the size of its stake in the two wind farms or confirmed the capacity of either project. 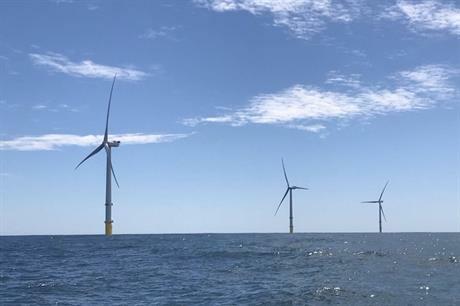 Its clean energy arm, EDF Renewables, now has shares in 5.3GW of offshore wind capacity in operation or under development, and is operating and maintaining 500MW of this capacity. It also operates more than 310MW of onshore wind and solar capacity in China. China has 3.5GW of installed offshore wind capacity, according to Windpower Intelligence, the research and data division of Windpower Monthly.